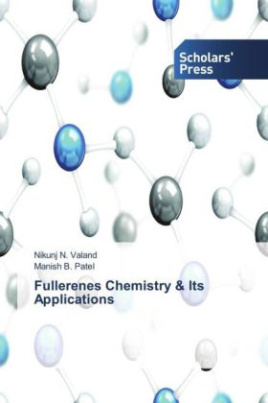 Fullerene (C60) is the third allotrope of carbon next to diamond and graphite also called as Buckyball. The unique physical and chemical properties of these new forms of carbon run many researchers to expect a number of technological applications and hence they have been the subject of penetrating research, predominantly in the fields of materials science, medicinal chemistry, photosynthetic systems and sensors. Thus, the aim of this book is the design, synthesis and investigation of a functionalized fullerenes compounds and their biological properties such as anti-bacterial, DNA photo-cleavage and HIV-P inhibition activity.